To recognize Franklin Delano Roosevelt’s unparalleled efforts and accomplishments, New York State renamed an entire island for him on the East River — Roosevelt Island, formerly known as Welfare Island. 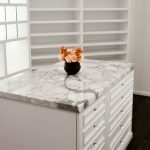 A four-acre memorial now lays in his honor, featuring thousands of tons of Mount Airy granite from North Carolina Granite Corp. in Mount Airy, NC. 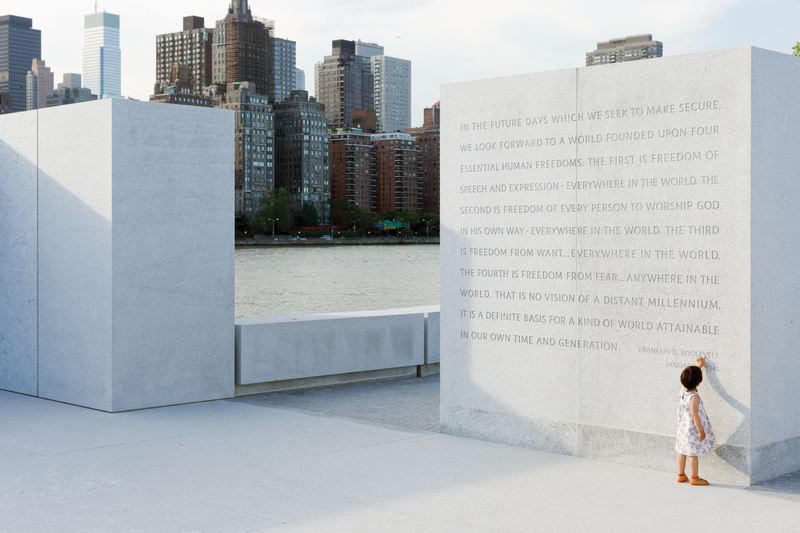 The world-renowned architect Louis I. Kahn, FAIA, was selected to design the memorial — known as the Franklin D. Roosevelt Four Freedoms Park. 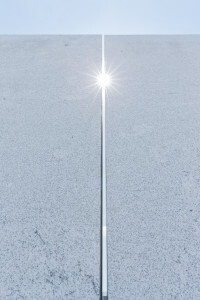 Kahn looked to the New York-based architectural firm Mitchell/Giurgola Architects, LLP to be the Architect of Record. Although detailed plans were completed in 1973, the project was delayed by Kahn’s unexpected death and remained stagnant until the early 1990s, when New York State undertook a project to reconstruct the sea walls around Roosevelt Island. 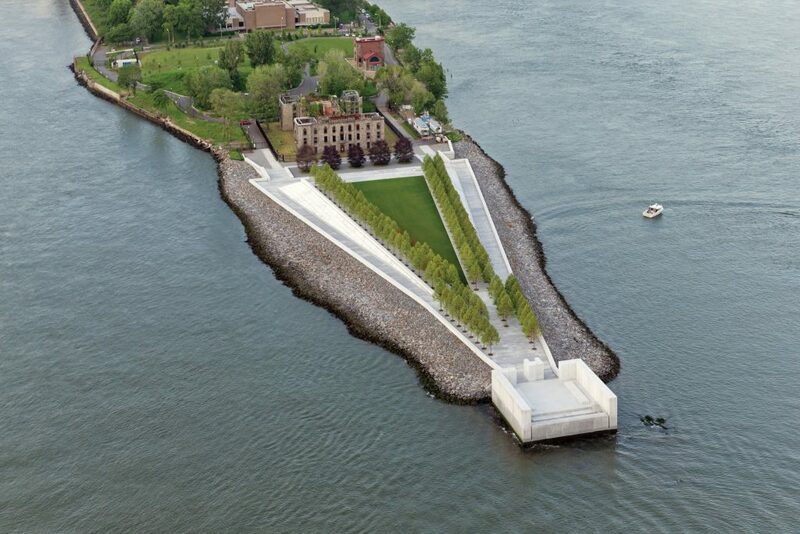 This reawakened interest in the Four Freedoms Park. 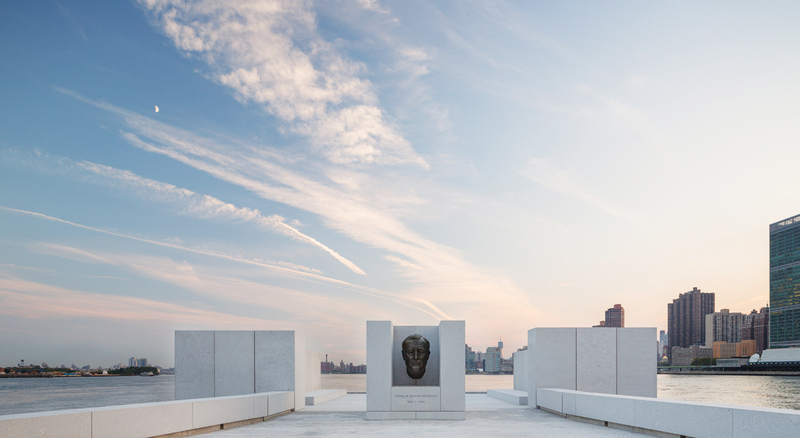 In response to vast public interest in Kahn’s work, The Roosevelt Institute formed a subsidiary organization, the Four Freedoms Park, LLC, to carry the FDR Four Freedoms Park project to completion. 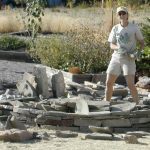 The necessary funds were raised and construction finally began in March 2010. 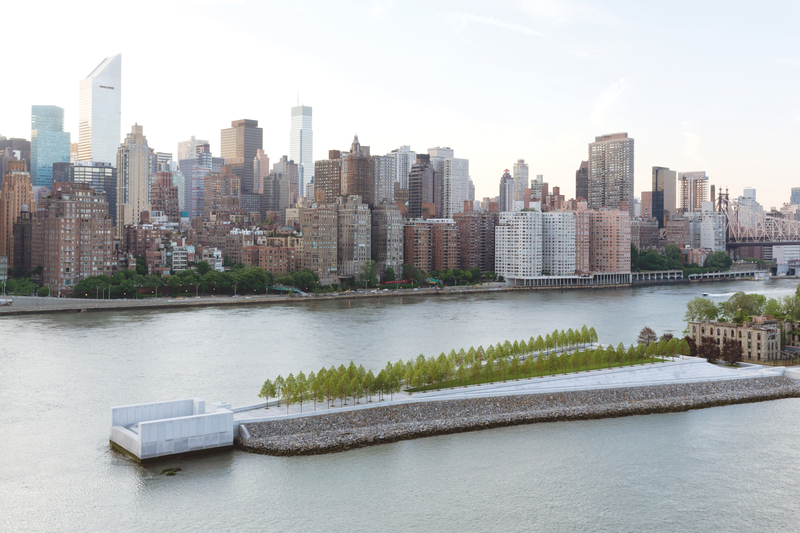 Plans for Kahn’s Four Freedoms Park were very thorough, with a distinct conceptual design that embraces two primordial elements: the garden and the room. 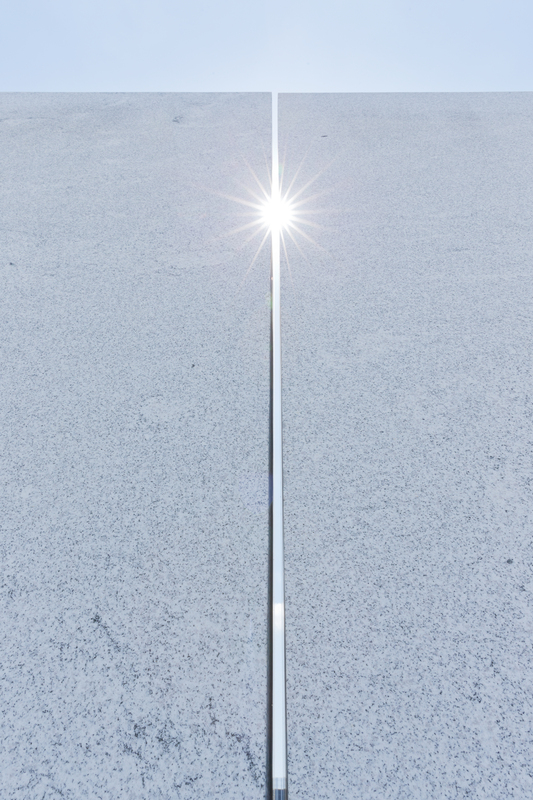 “The garden represents mankind’s influence over nature, and the room, for Kahn, is the beginning of architecture,” said Paul Broches, FAIA and Partner in Charge at Mitchell/Giurgola. In total, there were 261,000 4-inch hand-placed cobblestone cubes installed throughout the Park, and approximately 10,000 square feet of complex angled embankment stones that vary in size.